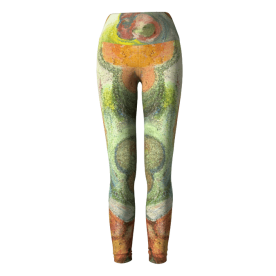 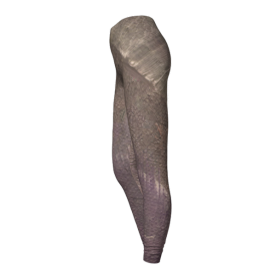 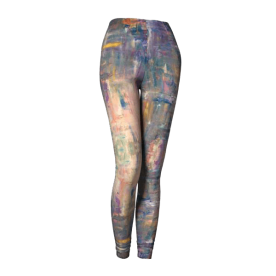 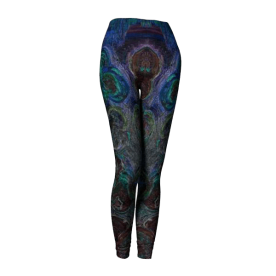 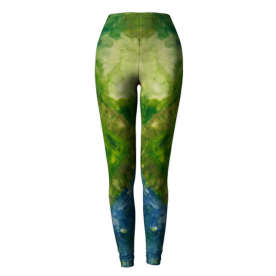 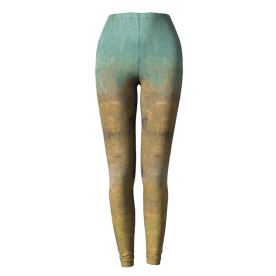 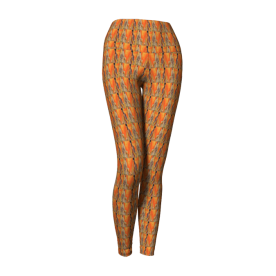 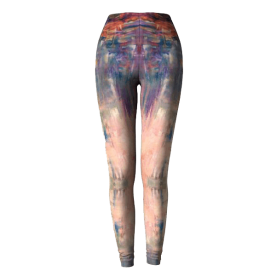 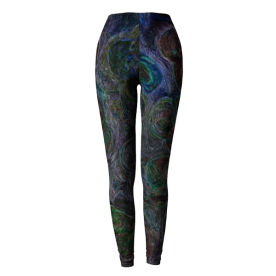 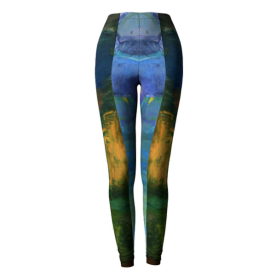 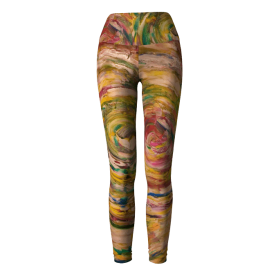 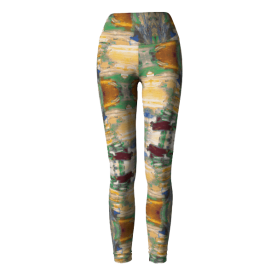 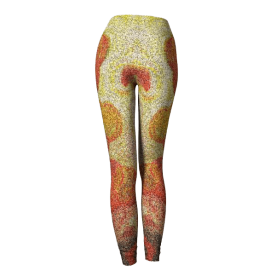 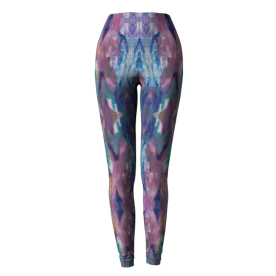 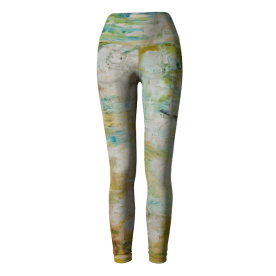 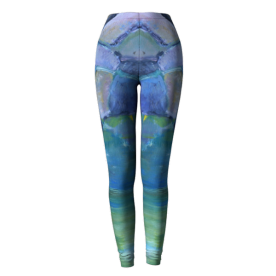 Irina Gorbman: Art That Heals™ collection of wearable art yoga leggings and unisex cycling pants. 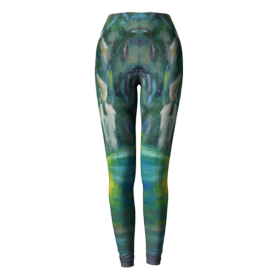 Elegant and ready-to-wear athletic outfits that have an element of Irina’s meditative expressionistic paintings. Let the body experience Art That Heals™ in everyday life. 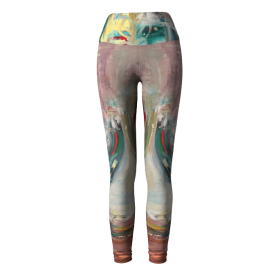 Art That Heals™ - is our mission and the trademark!